There is a lot happening at Blue Lake Golf Club. See links above for event summaries or go to the calendar below. See News just to the right side as well! Come join the ladies for their weekly organized golf. See the WGA page for details on how to join! 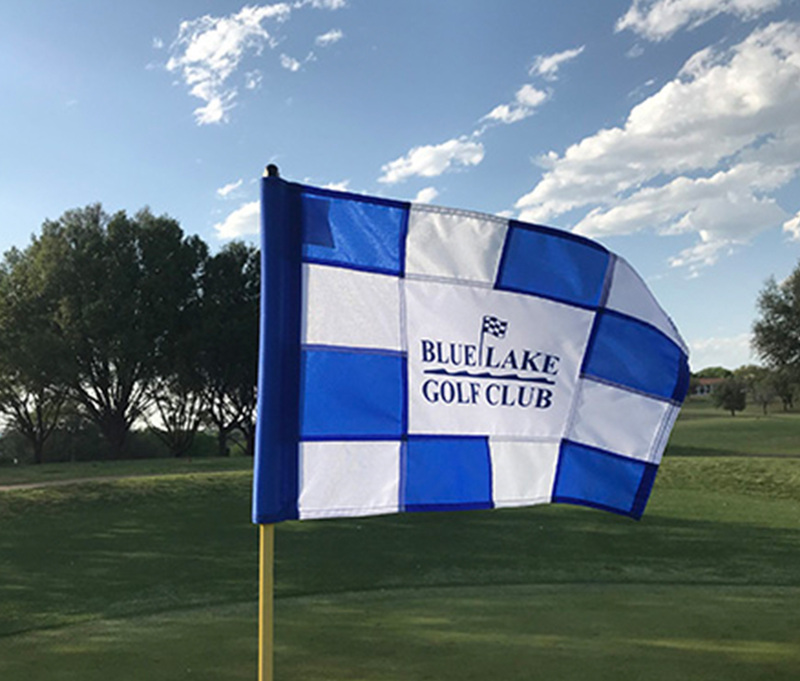 Congratulations to Ken Taylor who is elected as a Director to the new Blue Lake Golf Club (BLGC) Board of Directors. Ken will represent the BLGC members as its representative on the new golf club board. Blue Lake Golf Club continues to impress . . . the Dallas Morning News has released their 2017 Best Nine Hole Courses in Texas list and, yep, we came in #10. (up from #18 in 2016) Thanks to our staff, inside and out, our volunteers, members and guests for continuing to improve our course. Were shooting for #1 next year!!! !